If you ask most people in their late teens and early twenties why they are still living with their parents, they will probably tell you that they feel as if they cannot manage their own bills, or that they enjoy the nice regular meal from mom, or that they really like the company. 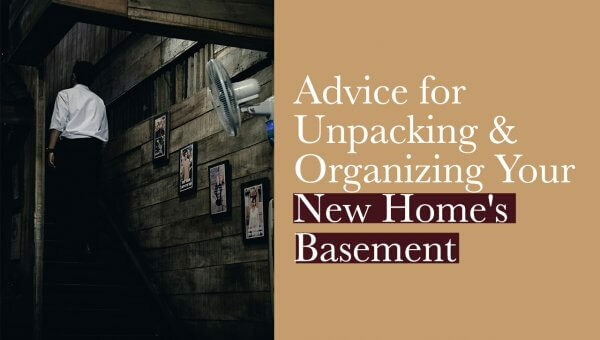 However, a time comes when you must weigh all the benefits that come from living with the parents against the limitations. Also, there are times when parents may feel that you are old enough to take the next step, which will leave you with no choice besides leaving. 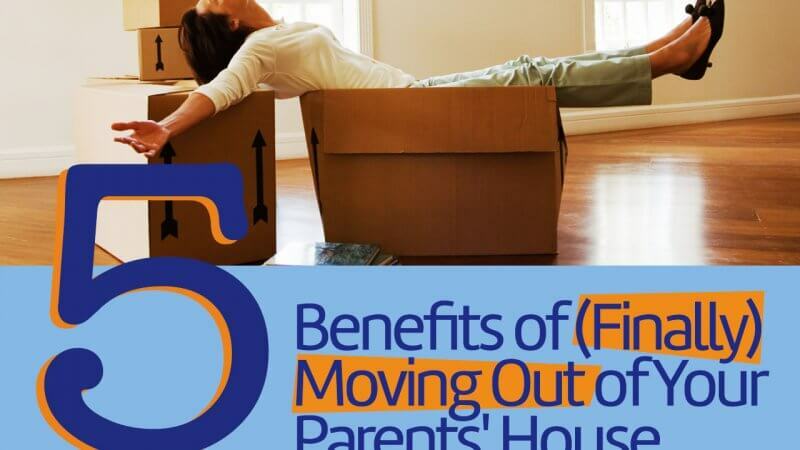 Here are the five benefits that you will get when you leave the nest and move into an apartment of your own. 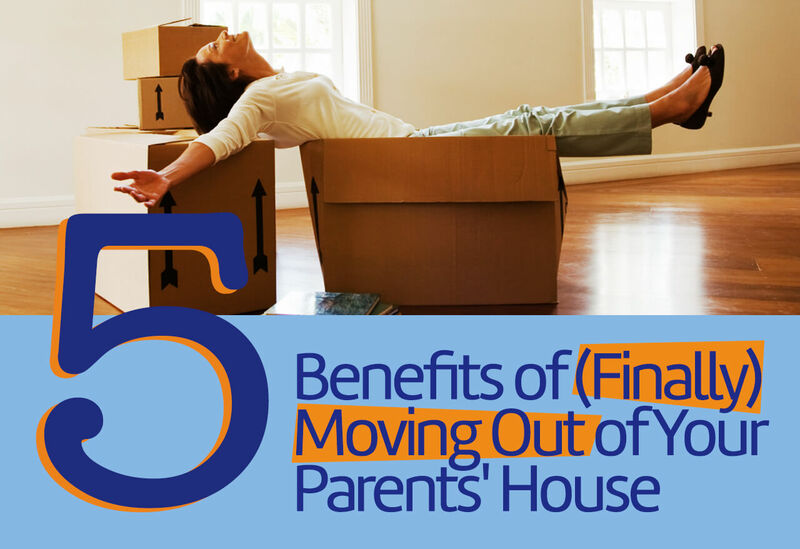 When you are living with your parents, you do not deal with pressures such as having to pay rent or to make a mortgage payment. While this may help you save money, it sometimes creates some level of dependency and in some people, a certain level of financial irresponsibility whereby you do not really care or budget for the things that matter because you believe someone will foot the bill. When you live alone, you are constantly faced with the rental bill, groceries to buy and other payments to make and with time, this instills responsibility in you, and you are able to manage your finances better. Have you ever tried to bring a date over to your parents’ house? Well, most of those situations end up being seriously awkward. When you get your own apartment, you can have friends come over and even dates without feeling like someone is chaperoning you. You are also free to stay out as long as you like, provided it’s safe, without having your mom call you seven times to ask where you are. Everyone loves their parents. But they can drive you insane with their endless advice and opinions about every aspect of your life. When you venture out on your own, you get a little bit of quiet and a little less of the criticism on your dress style, your hair, your friends, and your entire life. This actually gives you space to be who you feel you should be. Another awesome benefit which comes from leaving the nest is that you are able to preserve a cordial relationship between you and your folks. When it comes to living with parents as an adult, the saying that familiarity breeds contempt rings true. When you are away from them, your hearts grow fond of each other, and the friendliness remains. Nothing kills a romantic relationship faster than meddling in-laws. When you are living with your parents, you cannot avoid their interference, and your spouse will not take it kindly. Living alone saves your spouse from scrutiny and criticism which could potentially ruin the entire union. Other reasons why you need to move out include the fact that your friends will stop making fun of you and respect you, you learn life’s hard lessons, and you start strategizing on how to invest. For help with planning your move, be sure to call upon Chicago’s best movers through Cheap Chicago Movers.